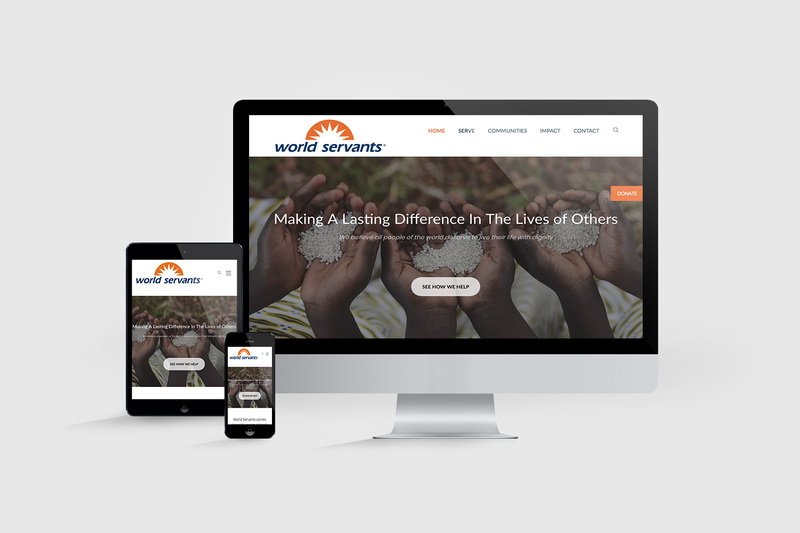 I specialize in designing and developing WordPress websites that enhance a client’s user experience on both mobile and desktop. From social media management to advertisement generation and design, I have the right skills to handle it all. Bump up your brand’s social awareness. Moments are meant to be remembered. I specialize in travel and candid event photography with an urban flair.